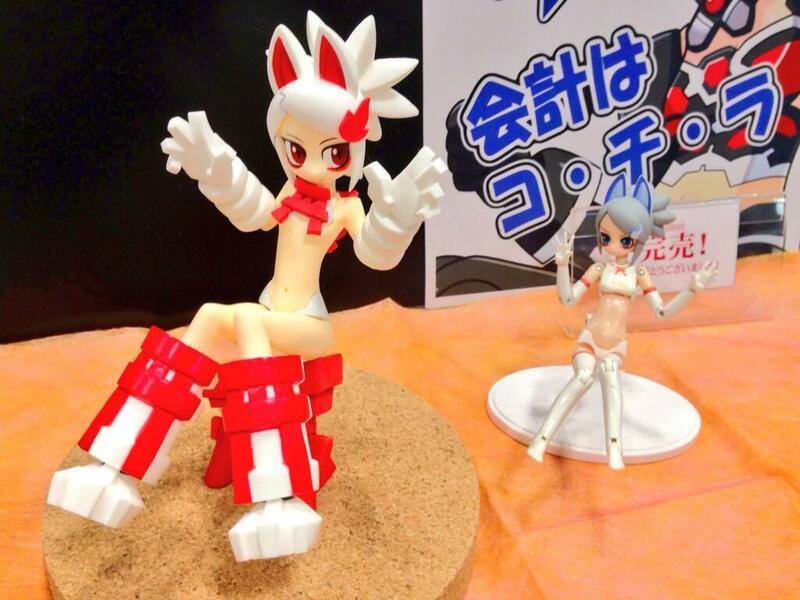 Also waiting on Ken_works to share Busou Shinki stuff. I'm highly disappointed with Konami right now that they didn't announce, tease, or share anything in the slightest. Was promised something big yet didn't hear anything. 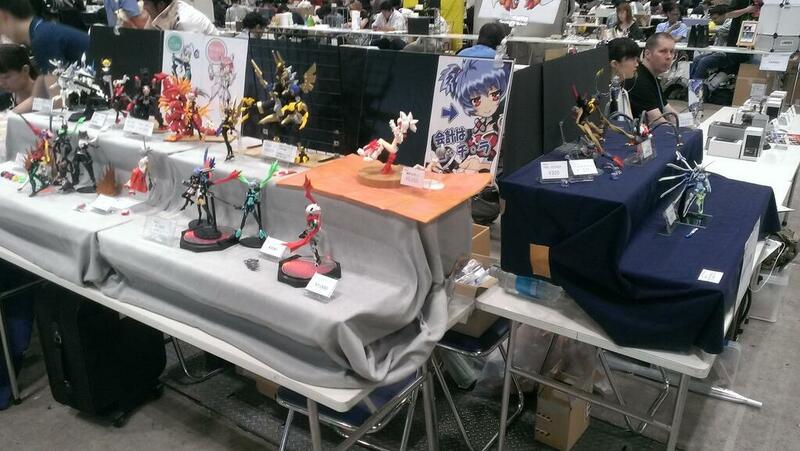 I knew it would happen, but ya.....Do want to get my hand on that Renge figure though. Yeah, unfortunately, Konami's been almost completely silent. Both ShinkiFest and WonFes went by without a peep about the main line. I think it's time to start planning for the end of the line. They still have to release the Bikers, "Asian" wave-girls, and the Gargantuan. They'll simply have to pull a Battle Rondo by releasing them at once then calling it dead, or that's what I want to happen at the very least in the the "best" worst-case scenario.